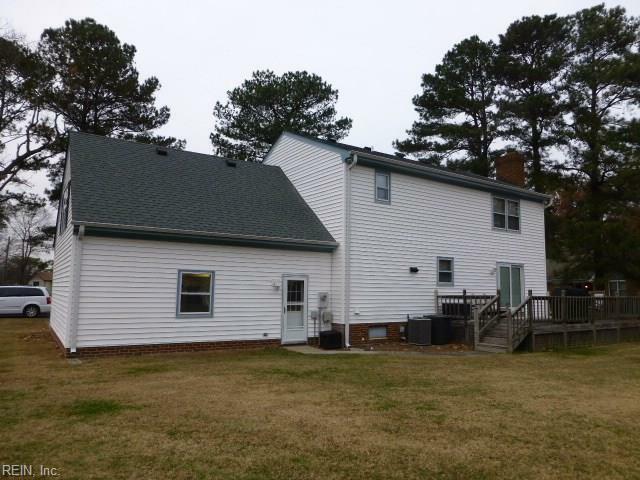 770 Woodstock Rd, Virginia Beach, VA 23464 (#10231250) :: Abbitt Realty Co. 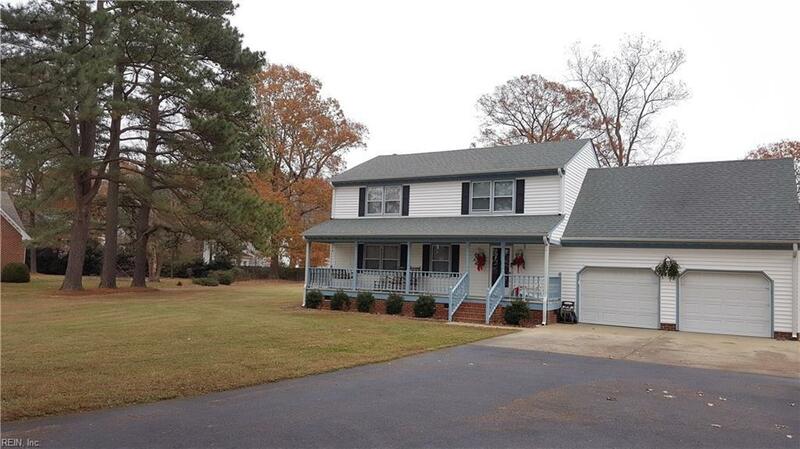 Beautifully maintained, 4 bedroom, one owner home in a centrally located area of Virginia Beach. 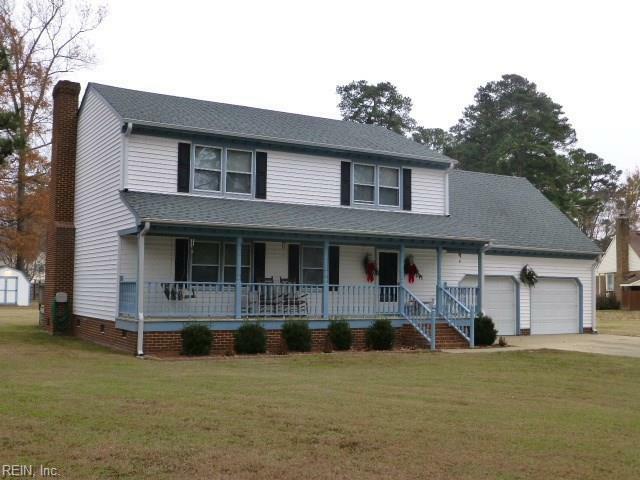 Almost 1 acre within 5 minutes of I 64 and a short drive to shopping, hospitals, government installations. and Norfolk Airport. 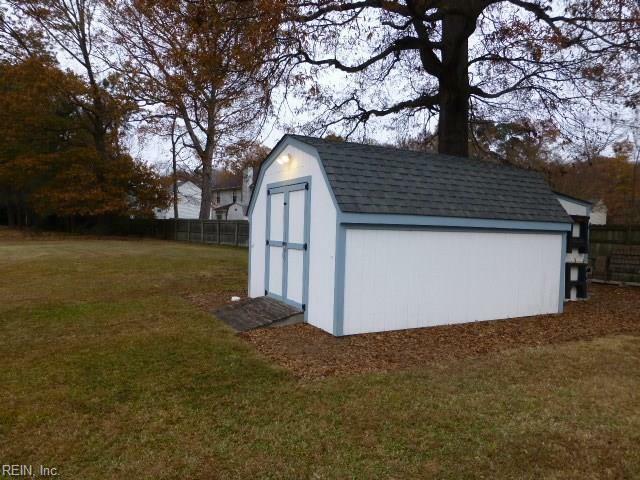 The home is immaculate with granite kitchen countertops, hardwood flooring, walkup attic, and a large 2 car garage. The professional paint job when you enter the foyer is obvious through out the home in color and trim. The wood burning fireplace adds special beauty to the home. The large deck will make entertaining much easier. All kitchen appliances and window treatments convey. All other home furnishings are available for purchase.